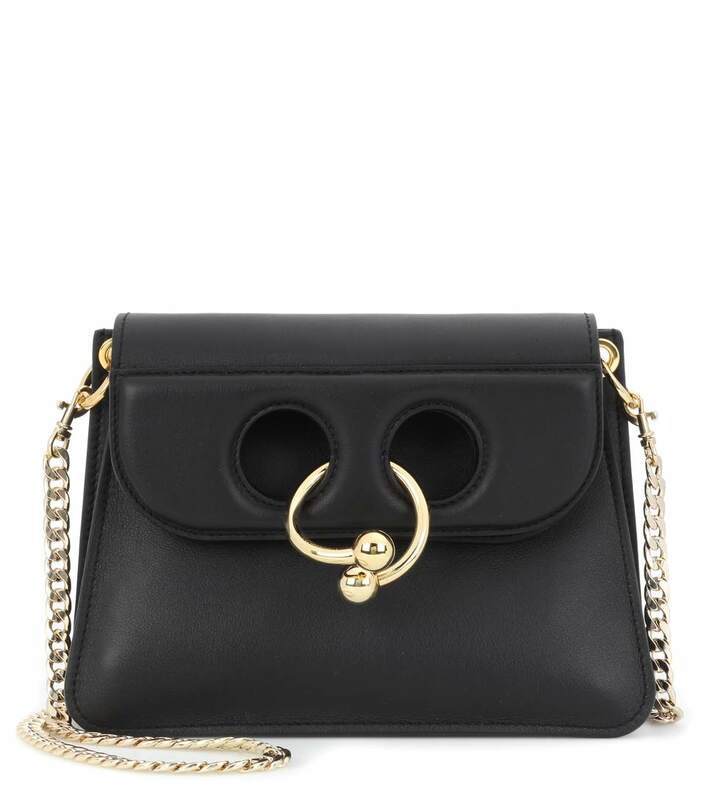 The covetable Pierce bag that has already become a classic is re-introduced in a dainty design. The style is decorated with J.W. Anderson’s signature gold-tone hardware and is lined with grey suede for a luxe finish. Whether you choose to carry it next to a little black dress or a tailored suit – it is sure to elevate your ensemble.